The Red Sox might be pulling ahead in the race for Pablo Sandoval. A major league source indicated the Red Sox’ five-year, $95 million offer may be in the lead over Sandoval’s offers from the San Francisco Giants and the San Diego Padres. 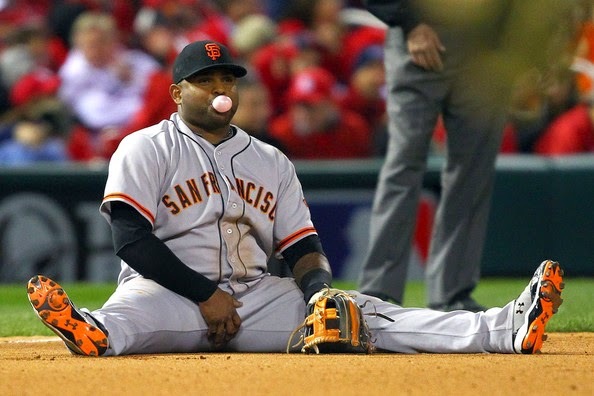 Sandoval would like to make a decision soon. He visited the Red Sox Monday and Tuesday and came away with an offer. The Red Sox in recent years have been reluctant to give out long terms deals and it might take 6 to bring in Sandoval. If the Sox can get this done it would be a big boost to the team as their third basemen haven't been hitting like third basemen the past few years.